The Bray Harbour Action Group (BHAG) made a presentation to council members of Bray Municipal District yesterday evening. The group put forward their concerns about the deterioration of the harbour and their hopes for its future. 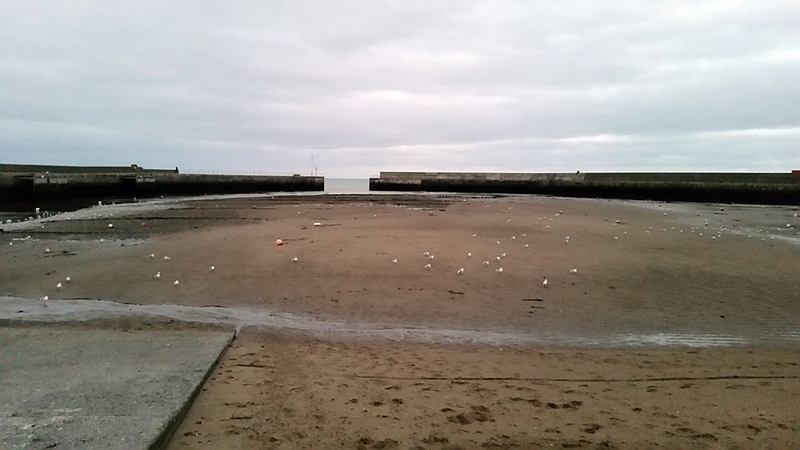 What was historically a thriving commercial coal harbour that also hosted pleasure cruises and regattas has now become a neglected part of the Bray seafront. But the group’s presentation highlighted the potential the area could have. They spoke about the already vibrant atmosphere at the Harbour Bar and Dockyard Cafe, something that with necessary improvements and facilities could be extended to encompass the whole of the harbour and beyond. New walkways, cycle tracks, connection with the recently opened river walk and even a skate park could enhance the area and make it into an exceptional amenity for the whole town. The immediate concern of the group is the massive increase in sand and silt which has seriously impacted the functioning of the harbour. Launching boats has become extremely difficult and the amount of time the harbour can be used over each high tide has been halved. The build-up of sand, possibly a result of recent works as part of the Dargle Flood Scheme, is threatening harbour activities. Dredging of the harbour would be the first step. Recent tests on the silt show that it is not contaminated so it’s possible the dredged material could be deposited on the north or south beaches. 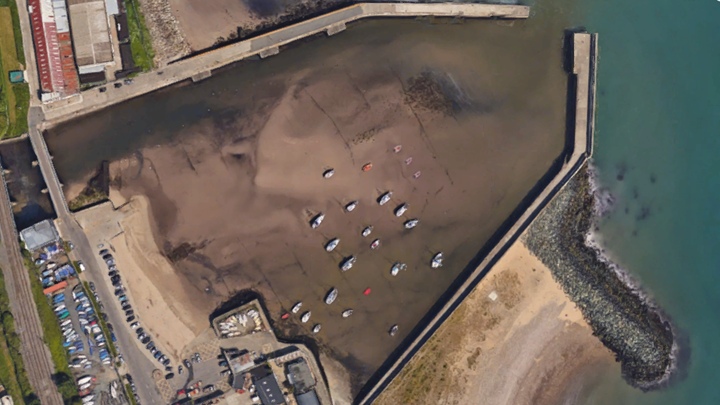 Further improvements to the harbour could be to extend the breakwaters to add shelter and protection to boats, added facilities, walk ways improved lighting and additional car parking. The outcome of the meeting was positive with the council in consensus that something needs to be done. Council members will now join BHAG meetings and discuss further options and set in motion plans to secure licences and funding to move the project forward. Bray harbour has some serious potential and we look forward to further developments.